The Neo 3F Stove has four short cylindrical legs making it ideal for installing into fireplaces as well as freestanding installations. 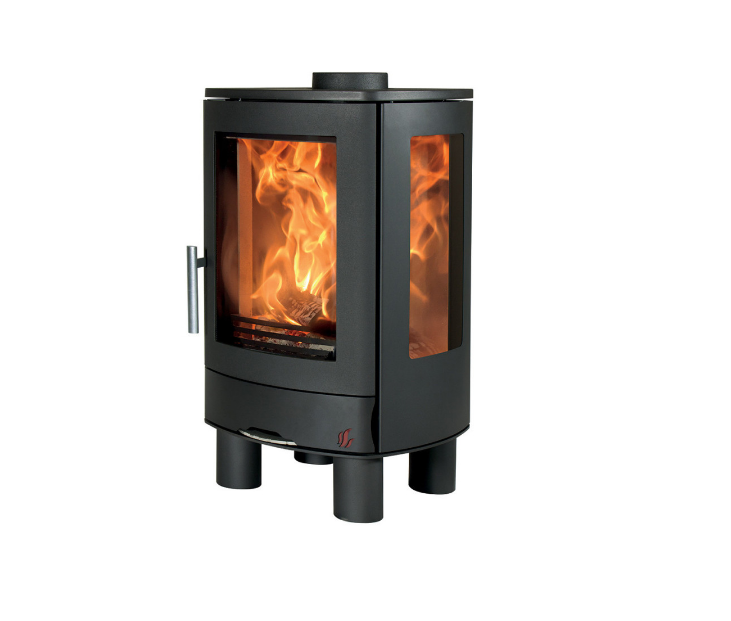 Supplied with a multifuel grate, the Neo can burn both wood and a variety of smokeless fuels. 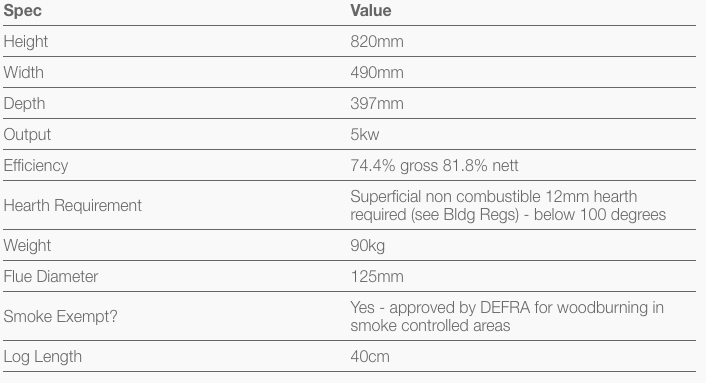 Being smoke exempt, you can burn wood on the Neo3F in smoke controlled areas so whether you live in the town or the country, you can enjoy a real fire.